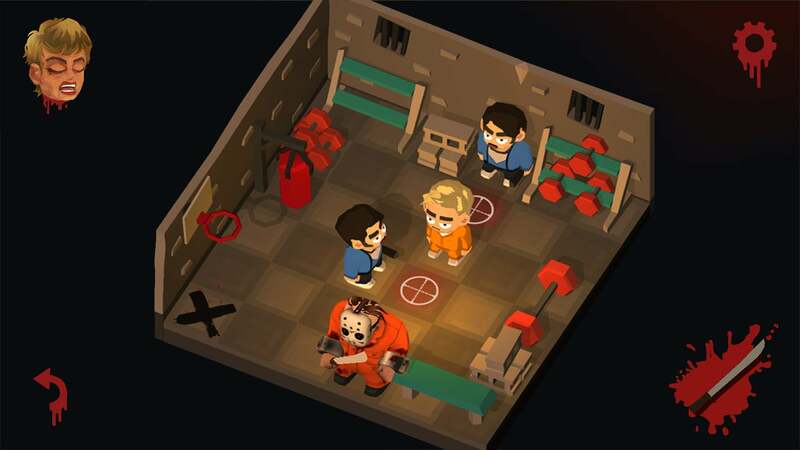 Been looking for a big, juicy, hard-hitting game to show off your powerful Mac? Well, assuming you have the hardware, April brought us two of the year’s biggest releases so far: the cinematic adventure Rise of the Tomb Raider and the engrossing tactical mech game, BattleTech. But there’s plenty more worth checking out in the Mac gaming world this month. Minit and The Swords of Ditto are intriguing indie quests, plus RPG classic Neverwinter Nights is back in action with an updated Enhanced Edition. And that’s just half of the games included in this month’s roundup, with further details on all 10 of April’s picks in the slides ahead. If you don’t find what you’re looking for here, be sure to loop back to March’s releases. After 2013’s Tomb Raider successfully rebooted the legendary series in thrilling fashion, Rise of the Tomb Raider is here to continue Lara Croft’s evolution from rookie explorer to hardened adventurer. Rise is built in the same mold, packing in large, detailed environments to traverse, bad guys to pummel in tense encounters, and puzzling tombs to solve. It’s heavily cinematic and engrossing, and the PC version received raves when it released a couple years back. This “20 Year Celebration” edition packs in some extras, too, such as additional tombs and missions, throwback costumes, and the ability to explore Croft Manor in a very Gone Home-esque sort of way. We tested out Rise of the Tomb Raider on a 2017 15-inch MacBook Pro for a recent episode of Apple Arcade, so give that a view if you’re curious to see the results. Also, we tried it out with an external GPU and saw real benefits, even though Feral Interactive says official support isn’t included yet. You can buy it on both SteamEdit product link and the App StoreEdit product link. BattleTech is back! 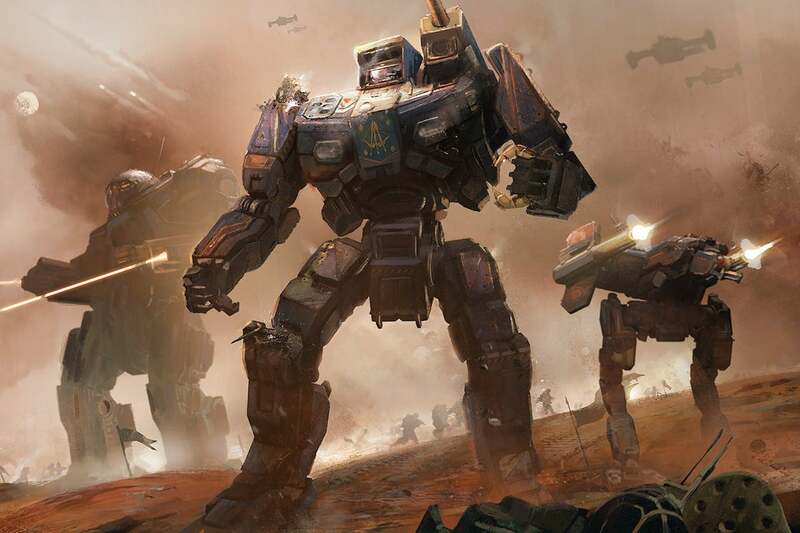 The classic tabletop gaming sensation, which spawned video game hits like MechWarrior and MechAssault over the years, has finally delivered an all-new turn-based tactics game under the direction of original creator Jordan Weisman. And if you dig giant robots and gripping battles, then you’ll probably get a big kick out of BattleTech. As the leader of a mercenary group, you’ll travel from planet to planet with your lance of mechs, dropping into conflicts to engage in tense matchups for cash. 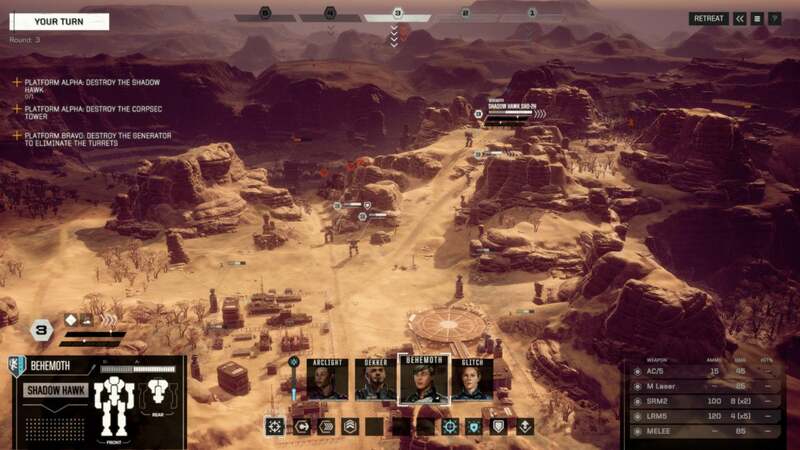 It’s XCOM-esque in both gameplay and the emotional pull of your squad over time, and as PCWorld’s review-in-progress details, it’s a fantastic combat experience—albeit one still saddled with performance issues and other needed tweaks. You can buy it on SteamEdit product link. 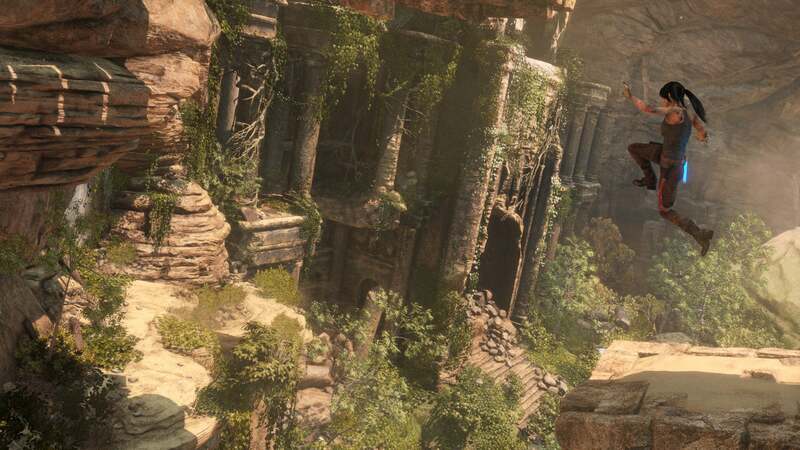 Adventure games—say, for example, Rise of the Tomb Raider—tend to be sprawling epics that encourage extended play sessions. But Minit isn’t that kind of game, and the clue is right there in the title. 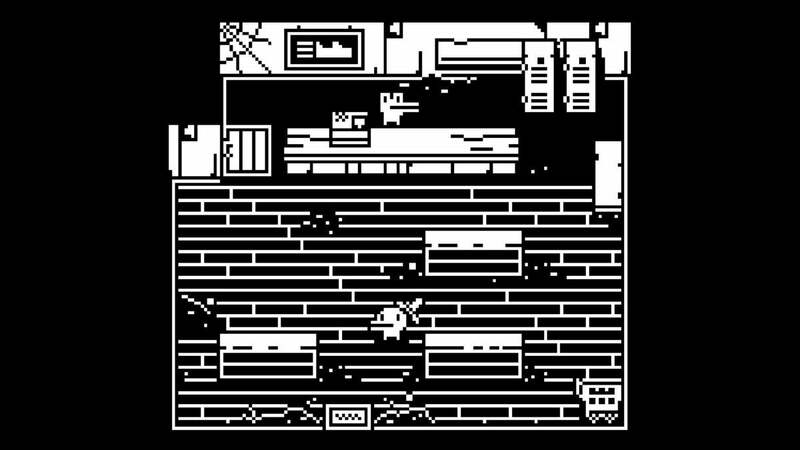 In Minit, every attempt you start ends 60 seconds later with your demise. You have one minute to speedily explore your surroundings...and then you’re toast. That might sound extraordinarily punishing and perhaps overwhelming, but clever world design and smart streamlining apparently make Minit compelling. The quests and fights fit within those short sessions, and you’ll gradually make progress as the timer pushes you to go faster and faster. And yes, it looks a lot like a classic Game Boy game. You can buy it on SteamEdit product link. 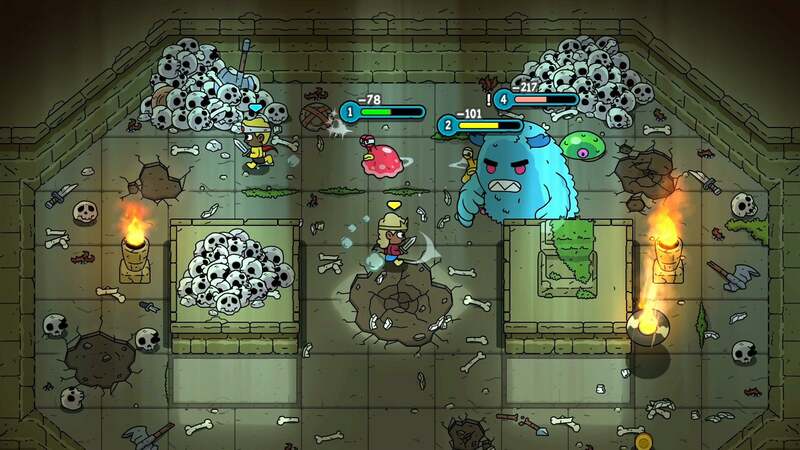 The Swords of Ditto shares some similarities with Minit, at least when it comes to making a large-scale, classic Legend of Zelda-esque adventure more compact and approachable—but one glance shows that they attack this theme in very different ways. And Swords of Ditto doesn’t keep you to single-minute sessions, so that’s clearly a pretty big difference! Devolver’s latest affair finds you as a fresh-faced hero of legend attempting to defeat the evil Mormo. When you eventually fall, you’ll pick up the quest as a descendant 100 years later… and things have changed in the meantime. Each new attempt feels distinct as a result, but your progress carries over across generations, which should soften the blow of defeat. Also, the cheery, cartoonish aesthetic is truly delightful. You can buy it on Steam. 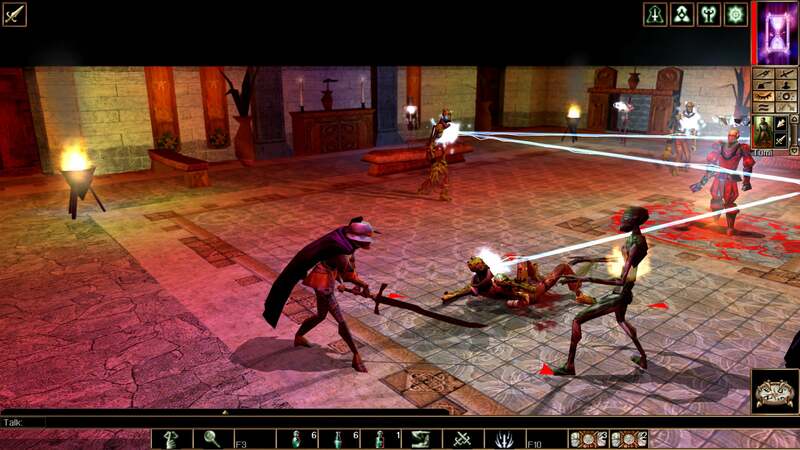 Fifteen years after the original game hit Mac, Neverwinter Nights: Enhanced Edition delivers a spruced-up version for modern devices. Ported by the same team behind recent revivals of Baldur’s Gate, Planescape: Torment, and other beloved old-school computer role-players, this is another Dungeons & Dragons-inspired classic that enjoys new life in 2018. This bundle includes the complete original campaign and both expansions, along with more than 40 hours of additional quests. Steam users seem mixed about the actual impact of the visual upgrades, but new graphics options, higher-resolution UI elements, and improved multiplayer and modding support all seem like strong improvements over the original release. You can buy it on Steam. When you think of the Friday the 13th horror film franchise, what kind of video game adaptation would you imagine? There’s already a popular survival horror game—only on PC, sadly—but Friday the 13th: Killer Puzzle is something very different: Yes, it’s really a puzzle game. Seriously! We covered For the King when it entered Early Access last spring, but just over a year later, this turn-based role-player has been properly released—and it’s been one of the most-played Mac games on Steam of late. 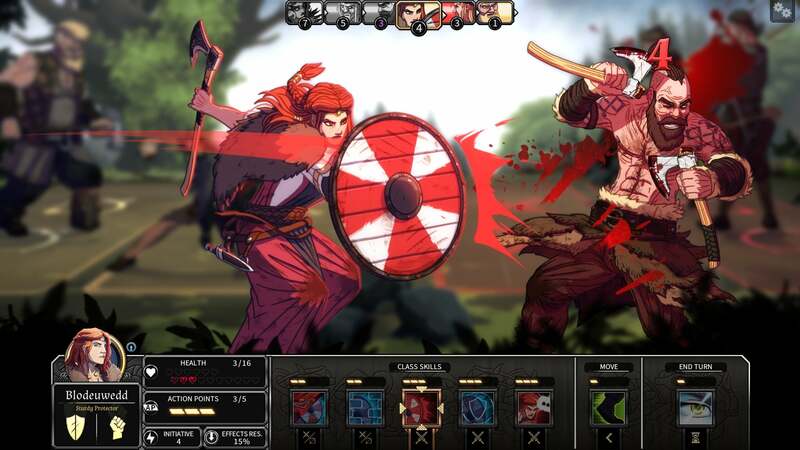 For the King blends traditional Japanese role-playing combat with tabletop design and roguelike elements and serves up a fairly unique concoction. With the titular king slain, you’ll embark on a quest for revenge, whether you choose to adventure on your own or with local or online pals. 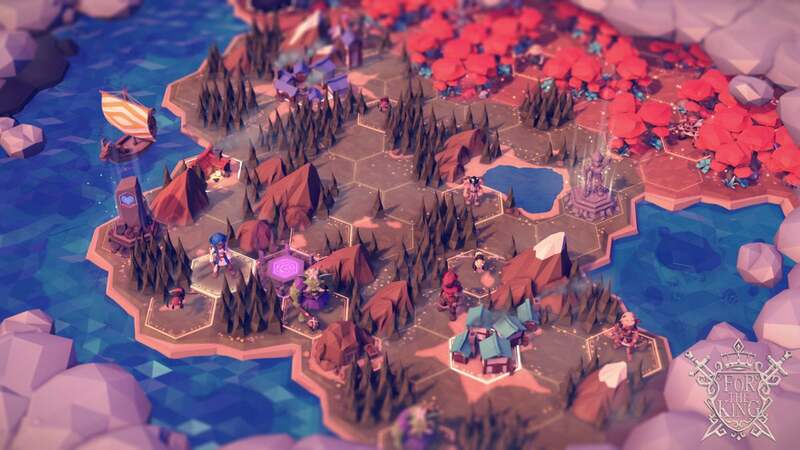 Across procedurally-generated maps, you’ll battle baddies, make tactical decisions, and further the rather charming-looking quest. Just note that many Steam reviewers say that the game is very difficult. 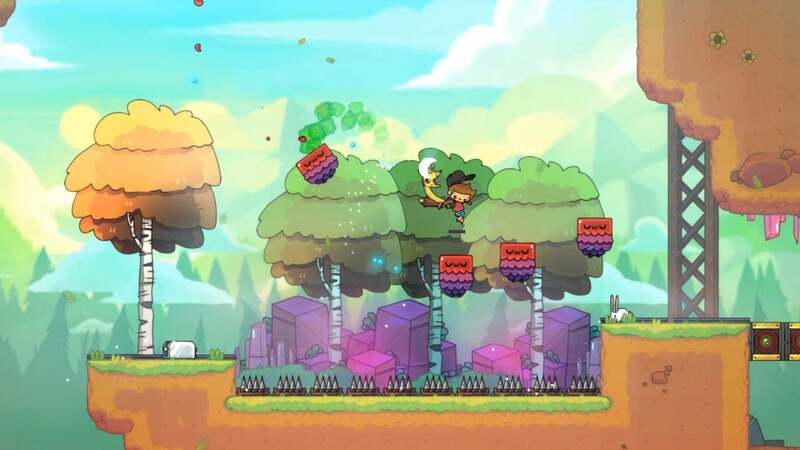 It can’t help but draw comparisons to Cartoon Network’s Adventure Time thanks to its name, look, and cartoonish weirdness, but The Adventure Pals looks like an entertaining quest all the same. You’ll play as a young boy whose dad is kidnapped on his birthday, sending you off on a grand journey to defeat the evil Mr. B: a man who’s trying to turn old people into hot dogs. Like we said: weird. But that ought to liven up this side-scrolling platform-action affair, which finds you teamed up with Sparkles the Giraffe and Mr. Rock (a pet rock) to overcome the myriad challenges ahead. You can play it cooperatively with a pal, too, in case you could use a hand (and have an extra controller/keyboard). You can buy it on Steam. In an unfortunate future in which sound is outlawed by a totalitarian regime, will you be brave enough to buck the system and use the power of music to fight back? That’s the far-fetched yet intriguing concept behind Terrorhythm, a music-based brawler that launched into Steam Early Access this month. It’s strongly inspired by PC favorite One Finger Death Punch, as you stand in the center of the screen and battle waves of aggressive foes that approach from either side. 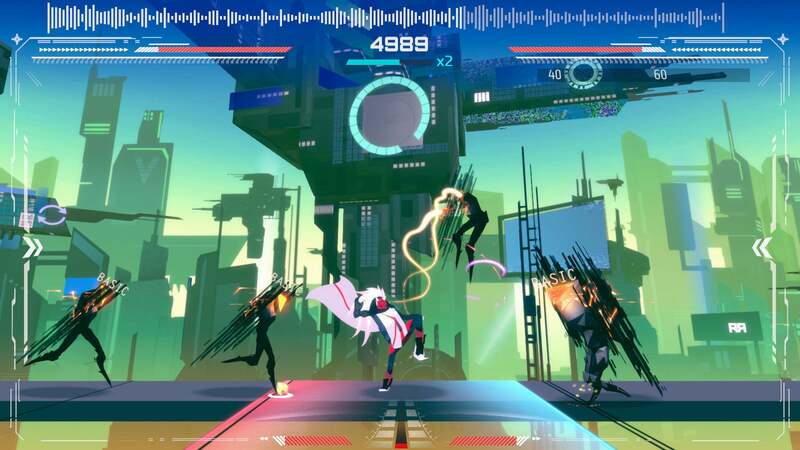 You’ll need to time your attacks to the beat to gain an edge on the enemies, and unlike that aforementioned game, Terrorhythm also lets you upload your own music tracks for one-of-a-kind skirmishes. You can buy it on Steam. Take Dead in Vinland’s title as a challenge: that’s the outcome you don’t want to attain. Like the earlier Dead in Bermuda, CCCP’s Dead in Vinland is a survival game about making the most of a bad situation. This time around, you take command of a Viking family who winds up stranded on a mysterious island that conceals some surprises within its shores. Survival is the name of the game. Part of the experience is concerned with scavenging materials to keep your family safe and healthy, all while enduring hardships and establishing a camp. But part of it is also about battling the island’s strange inhabitants in turn-based skirmishes, with some slick hand-drawn artwork amidst the menu-heavy approach. You can buy it on Steam.